Lemon and Dill fish is amazing; it is one of those rare dishes which break the “better it taste, the worse it is for your health” rule. And it is really very simple to cook making it the perfect dish both for parties and stay at home dinners. 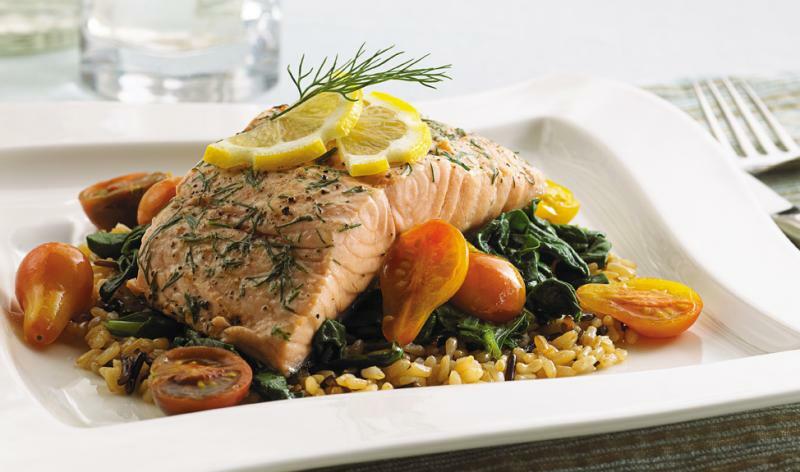 In a flat dish marinate the fish filler with dill, lemon juice, grated lemon and salt and refrigerate. In another shallow dish, beat the eggs. 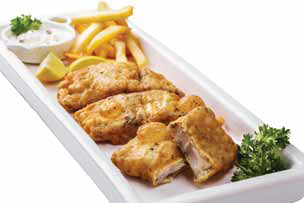 Serve with tartar sauce, lemon wedge and vegetable salad.